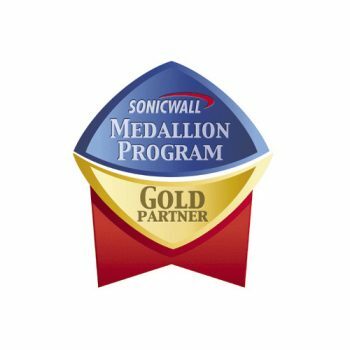 SonicWALL offers a wide variety of marketing and selling tools to our Medallion Partners. SonicWALL provides partners with secure online access to exclusive news, educational resources, videos, presentations, brochures, product shots, and other customizable marketing materials and selling tools. Partners also reap the benefits of SonicWALL’s pre-developed professional marketing tools, such as comprehensive integrated marketing campaign templates, targeted e-mail campaigns, hosted Webinars, seminars and newsletters. Your HP Limited Warranty includes a send-in and return warranty service. Under the terms of send-in and return service, HP will ship to you, at HP’s expense, packaging to use to pack your product to ship to HP for service; you are responsible for freight costs and insurance for shipping the product to HP. You can arrange with HP for the inbound shipping and associated costs, or you may opt to select your own courier and pay shipping costs. If you select your own courier, you are also responsible for insuring any product shipped to the service location and you assume risk of loss or damage during shipping. 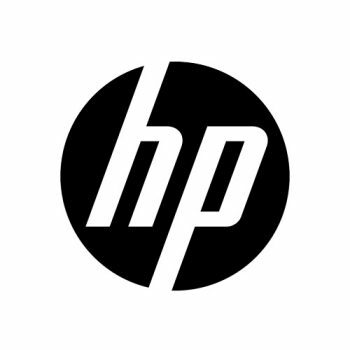 HP will repair the product and return it to you. HP will incur all repair and shipping costs for the return of the repaired product. Lenovo Services let you get the most out of your Lenovo PC – no matter how you use it. 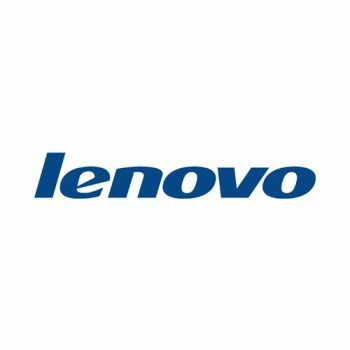 Whether you have a thousand PCs or just one, Lenovo delivers the quality, reliability and peace of mind to get you and keep you up and running, no matter where you are, no matter when you need us. 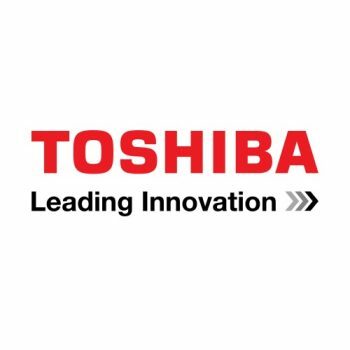 Designed specifically for Toshiba customers, the Advanced Replacement Program is an upgrade warranty service plan that provides Next-Day On-Site and Next-Day Customer Assist repair options. Both programs are designed to help companies minimize overall service expenses while maintaining a high-level of support. 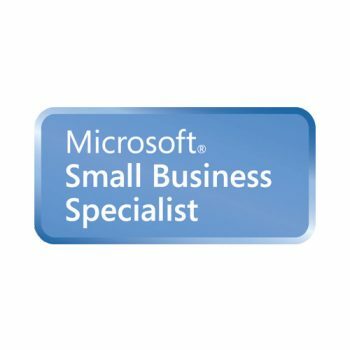 The Small Business Specialization is the first Cisco Partner Specialization that addresses the high-level skills required to successfully design and deploy Cisco small business solutions. 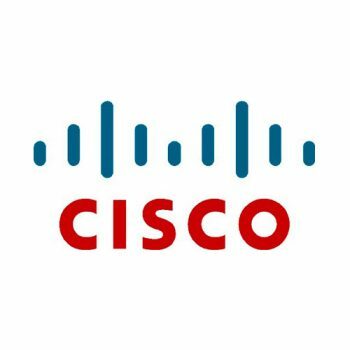 Cisco addresses the sub-1500 employee space with the small business (fewer than 100 employees) and commercial (100 to 1500 employees) designations. Partners who focus on the commercial segment can pursue the Cisco Express Foundation Specialization for a comparable background relevant to that market segment.